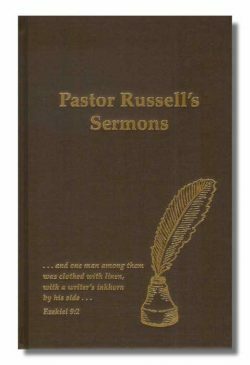 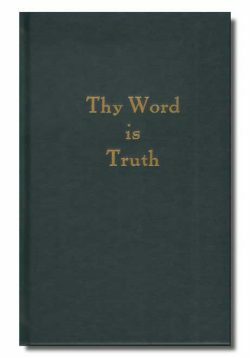 This Christian classic is a masterful work showing the internal harmony of the scriptures. 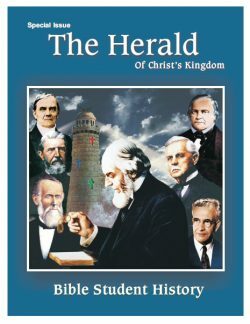 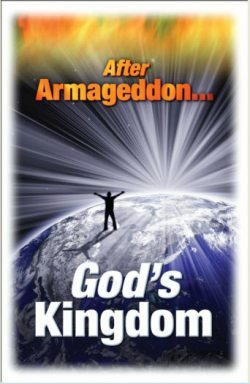 Included are chapters on such vital topics as, what is God’s view of present governments? 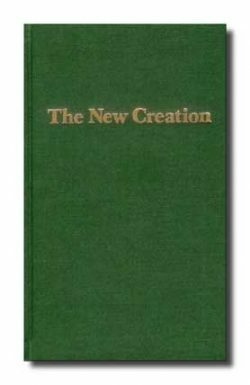 Why does God permit evil? 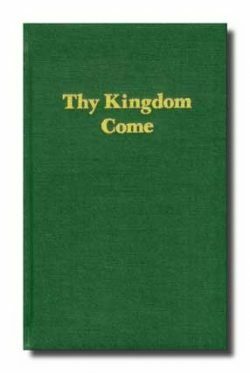 Why do we pray, “Thy kingdom come, Thy will be done on earth…” yet most of us hope to go to heaven? 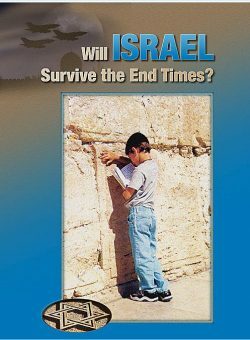 What is the purpose of the Lord’s return and the Day of Judgment? 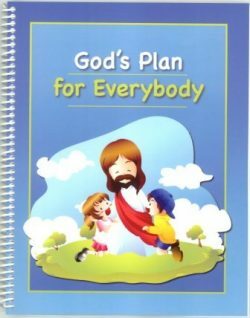 It features a pull out chart illustrating the orderly ages and dispensations of God’s plan. 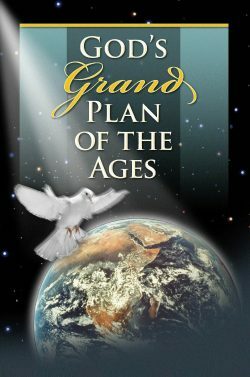 An entire chapter is devoted to a detailed explanation of God's plan of the ages. 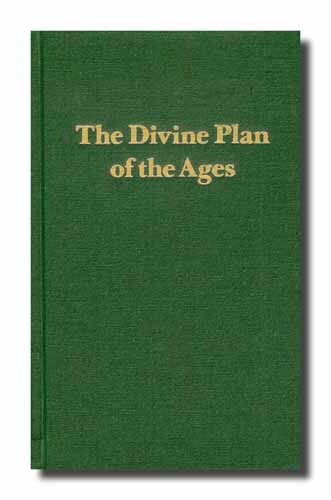 Download PDF: "The Divine Plan of the Ages"